When tourists are planning a trip and locals are looking for a service or product, our website is their source for information. On average, our website receives 30,000 visitors a month! And our email list has over 15,000 subscribers! This means a major boost to your online exposure. Our social media outlets are also very active, keeping our followers up-to-date with what is happening throughout the area, and throughout our membership base. Our sponsored events are also attended by thousands of potential prospects and influencers. And our Greater Newburyport official Visitor and Resource Guide Book is distributed throughout New England and around the Greater Newburyport area. Each year we distribute over 40,000 copies into the hands of would-be customers. 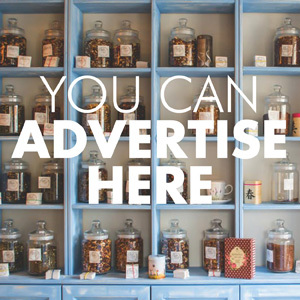 Learn more in our advertiser’s media kit. Each month, members are invited to network with fellow business and industry friends at one of our many local venues. Some are in the morning. Others at night. But they’re always good for one or two great business connections, and a few laughs. Members can also connect online through our business directory and on our member’s only LinkedIn page. When you have a 51 year track record of creating a vibrant local economy, you have a voice when it comes time to be heard, or become quickly informed on government affairs that impact your members. When you join the Chamber the issues that matter to you most will get the attention they deserve. You’ll also benefit from our efforts in connecting members to Massachusetts’ workforce development and training grants, and other government assistance programs for small businesses. Monthly breakfast meetings and special seminars with informative, well-respected leaders of industry share ideas and information routinely with our members throughout our monthly breakfast series and seminars. Members pick up ideas on topics such as marketing and sales, social media, human resources management, financial management, merchandising, networking, workforce and culture development, and more. What’s the #1 Reason We Hear that Businesses Join the Chamber? Business owners tell us that it simply matters to them and their employees to be a part of our thriving community. Time and again we hear things like: “We just think the chamber is great, and we support all that you do to help keep things looking so beautiful.” From guys like Matthew Pieniziak, President/CEO of Darling Consulting group. Or, “It’s not just about the potential customers. It’s really about the connections and the community. So many of our friends and employees directly benefit from the Chamber’s efforts. It’s been a no-brainer to be a part of it all.” Says David Strand, Founder and CEO of Strand Marketing. So What Do You Say? Are You Ready to Come Aboard and Join the Crew? 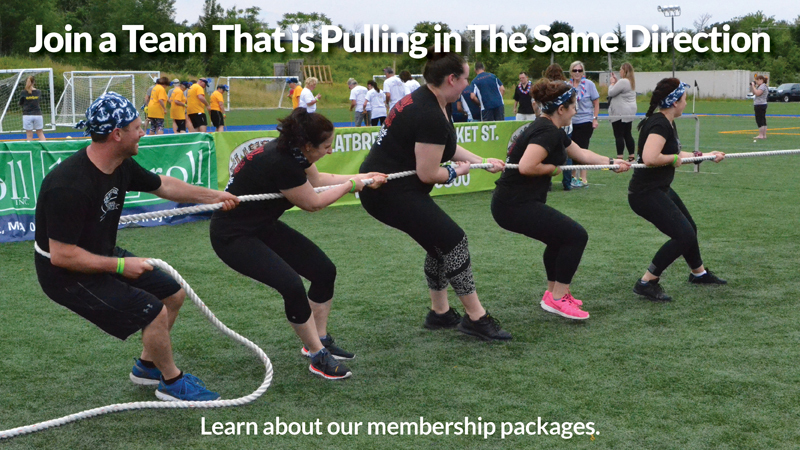 Membership fees start at $173 for individuals, and $345 for small businesses with less than 4 employees. Learn more in our membership guide. PUT OUR MARKETING OPTIONS TO THE TEST.